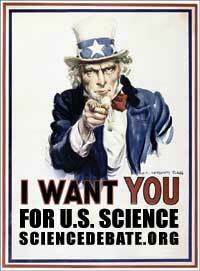 Speak Up for Science: Stop Sequestration! If you’ve been paying attention to the U.S. political news of late, then you know that a crucial fiscal deadline is approaching: the dreaded sequestration cuts across the board to all federal programs. As a supporter of strong science education and scientific research programs, this alarms me quite a bit. To make such deep and long-lasting cuts in our most basic science research and education programs would be like eating our seed corn, with the result that scientific and technological innovation and education would be starved of critical funding at a time when we need it the most. On behalf of the American Association for the Advancement of Science (AAAS), we—as researchers, professionals, students and interested citizens in the science, technology, engineering and math fields—write to ask both branches of government to work together to achieve a bipartisan compromise that moves the country on to sound fiscal footing without sacrificing our nation’s crucial investments in science and technology. Almost every national priority—from health and defense, agriculture and conservation, to hazards and natural disasters—relies on science and engineering. As another fiscal cliff approaches, placing a significant burden on federal research and development investments, as sequestration would do, is nothing less than a threat to national competitiveness. Support for science is support for economic growth, innovation, and technological progress. Please consider this as you seek to address our nation’s pressing fiscal challenges. Tell Congress to Support the Darwin Day Resolution! Our country faces a crisis of ignorance. To the shame of the United States’ international standing, about half of Americans reject evolution. Globally the United States ranks just above Turkey in public acceptance of evolution. 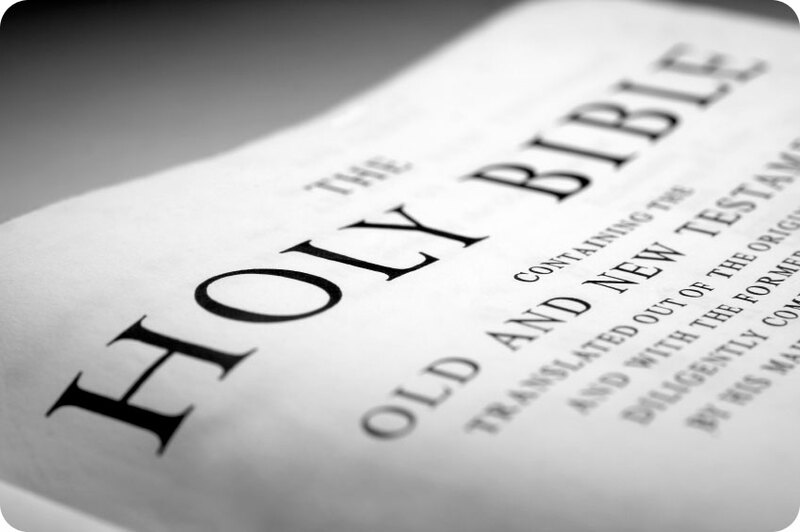 How can we compete in a global, technologically advanced community when a majority of U.S. citizens deny basic reality and embrace creationism? The voices of science and secularism must be heard. Ask the U.S. House to hold Darwin Day hearings. Contact your U.S. Representative to support the resolution and ask for hearings. To find out who your representative is, type in your zip code on this website http://www.house.gov/representatives/find/ to find your representative. Click on their name to contact them. Call, email, fax, write, or Facebook them. Do whatever it takes to be heard! Contact the chair of the House Committee on Science, Space and Technology, where the bill was referred, to ask for a hearing. Take a moment to thank Rep. Holt. Rep. Holt, a nuclear physicist by training, self-identifies as a Quaker and deserves our gratitude for his efforts. Do feel free to identify yourself as a nonbeliever, atheist, etc., so he knows the secular bloc has clout (and good manners)! Ask your Senator to introduce a Darwin Day resolution, while you’re at it! Supporting Darwin Day would make an excellent and timely topic of a letter to the editor to your local or favorite publication. Don’t forget social media and online news comment sections to help spread the word. Thank you for your activism. Freedom depends on freethinkers, and Darwin Day deserves your support! Neil Armstrong died today. The first human being to ever set foot on another world – the Moon – died today. It is with more than a hint of nostalgia that I write this, because as I reflect back upon my 40 years of life I have to marvel at the fact that humans walked on another world before I was even born! Aug 25th 2012, 20:38 by T.C. ASTRONAUTS do not like to be called heroes. Their standard riposte to such accusations is to point out that it requires the efforts of hundreds of thousands of backroom engineers, mathematicians and technicians to make space flight possible. They are right, too: at the height of its pomp, in 1966, NASA was spending about 4.4% of the American government’s entire budget, employing something like 400,000 workers among the agency and its contractors. But it never works. 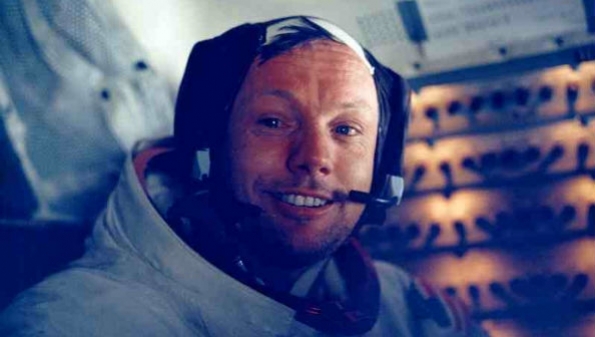 For Neil Armstrong, who commanded Apollo 11, the mission that landed men on the moon on July 20th 1969, the struggle against heroism seemed particularly futile. The achievement of his crew, relayed live on television, held the entire planet spellbound. On their return to Earth, the astronauts were mobbed. Presidents, prime ministers and kings jostled to be seen with them. Schools, buildings and roads were named after them. Medals were showered upon them. A whirlwind post-flight tour took them to 25 countries in 35 days.